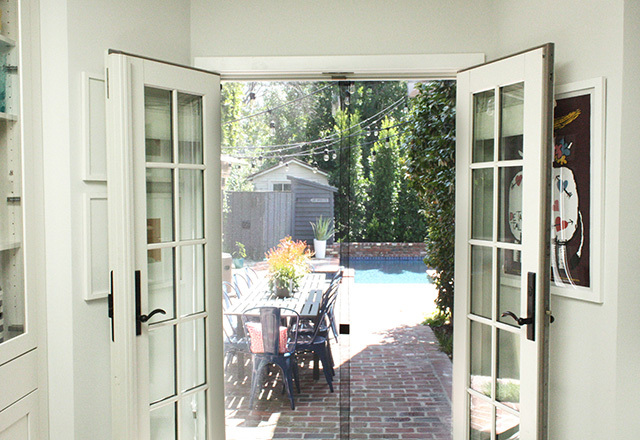 In my kitchen I have French doors that open out onto my backyard. They’re perfect to keep open during the winter, but in the summer when all the bugs come out I definitely need a screen door. 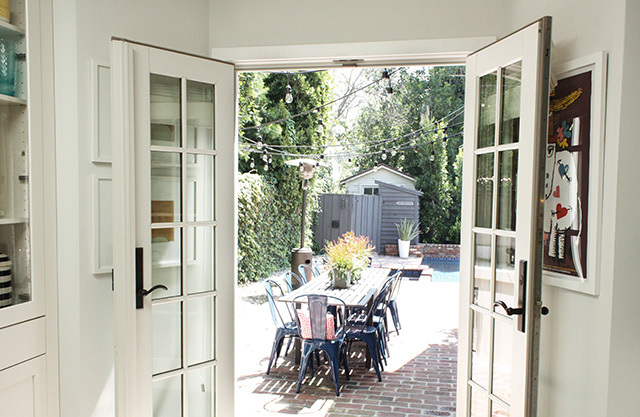 A lot of the time walk-thru screen doors come with a rod to hang it inside your door. However, if your door doesn’t have an inset (like mine) it won’t work. Not to mention the screen tends to get bunched up on the rod and doesn’t lay flat. I came up with the perfect solution using VELCRO® Brand Industrial Strength Tape so my screen lays flat, stays perfectly secure and can still be removed when I don’t need it! 1. Cut a piece of Industrial Strength Tape to the width of your door. 2. 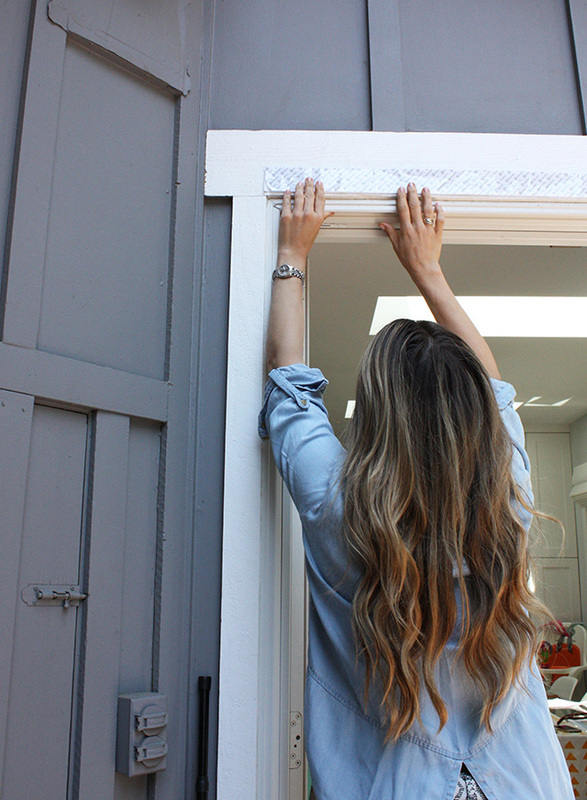 Stick the strip to the outside of your door frame. 3. 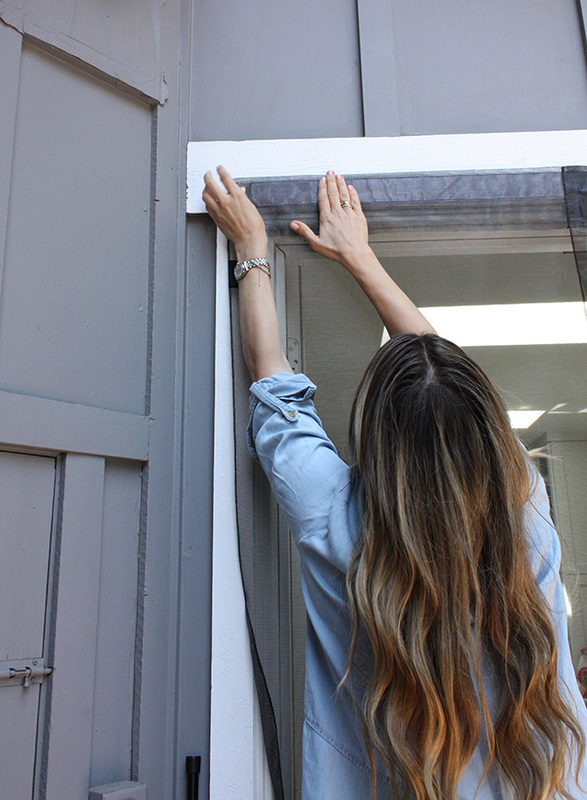 Attach the walk-thru screen door. 4. 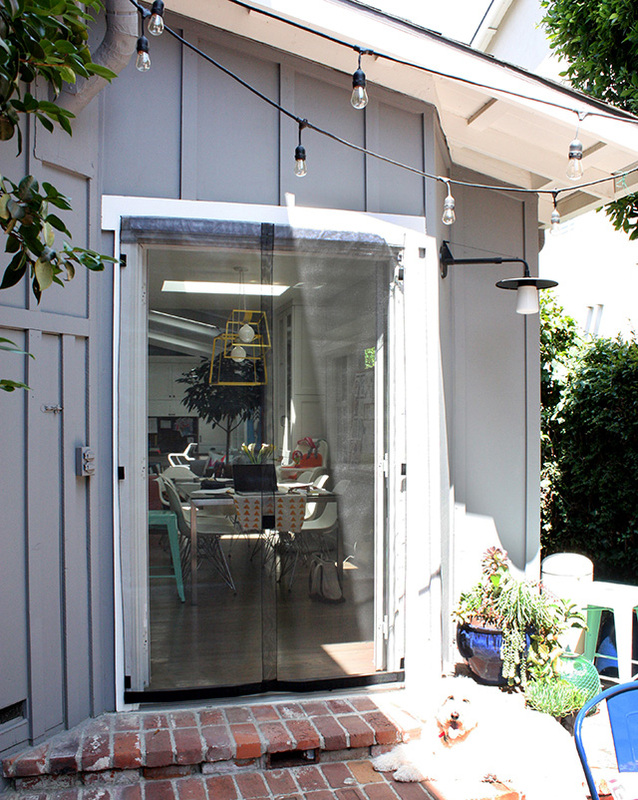 Enjoy your new walk-thru screen door all summer long!